Some of our services are: administering oaths and attesting to signatures, both important and effective ways to minimize fraud in legal documents. We have two main duties that remain consistent from state to state. 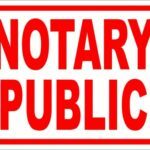 Perhaps the most important duty of a Tewksbury Massachusetts notary public is attesting to signatures on documents. This duty is important because it aids in minimizing fraud; signature attestation must be done with the notary and the signatory in a face-to-face setting. The process of notarizing a signature in Lowell MA is simple. 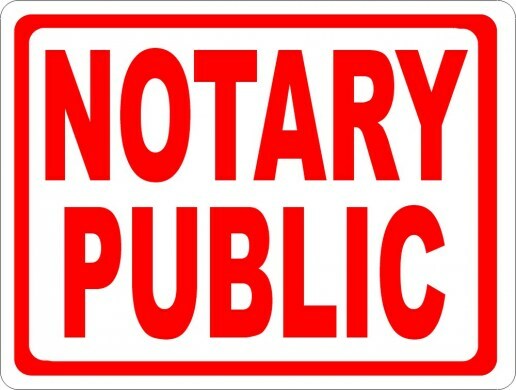 The person who wants his or her signature notarized must present sufficient evidence to prove his or her identity and sign the necessary document. The Lowell MA notary completes the process by stamping or sealing, dating, and signing the document. This face-to-face procedure helps ensure the authenticity of the signature. Don’t forget to bring your ID. 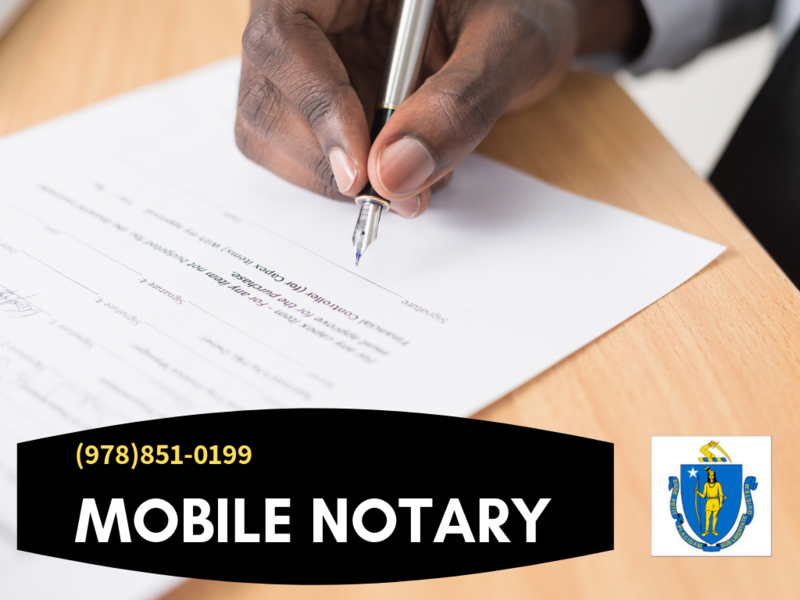 A Massachusetts Notary Public is a public officer and servant appointed under authority of law with power, among other things, to execute the above-listed authority on behalf of the Commonwealth.